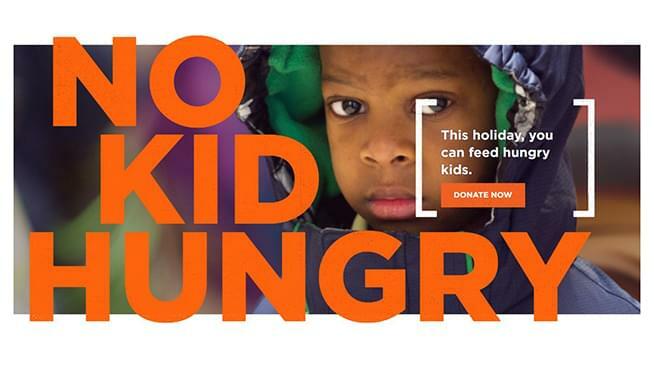 Donate to Second Harvest Heartland & No Kid Hungry! Second Harvest Heartland‘s mission is to end hunger through community partnerships; the food bank is one of the largest in the United States, serving 59 counties in Minnesota and western Wisconsin. As a No Kid Hungry Pipeline Partner, Second Harvest Heartland is working to increase participation in school breakfast, summer and afterschool meals in Minnesota.